5 Quick Tips for Santa Shop Success! Fantastic - your school is planning a School Holiday or Santa Shop! 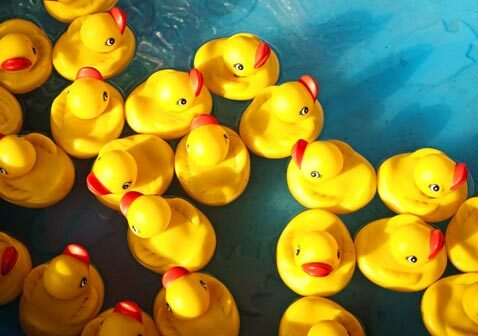 We love to see this tradition carried on at schools for a few reasons: First, children LOVE this fun activity. It is a learning tool, as kids need to know who they are shopping for and stay within a budget, which require both organization skills and math! In addition, children get to shop for close relatives from a "school shop" with the help of volunteers so their loved ones are truly surprised when they open their gifts! Second, a school Holiday Shop can be a great fundraiser for your school, PTA or PTO! See our 5 BIG TIPS for anyone planning a Holiday Shop - it's not too late to put these in place! While the holidays are a difficult time to get typical volunteers to raise their hands, you'll have success thinking outside of the box on this one! 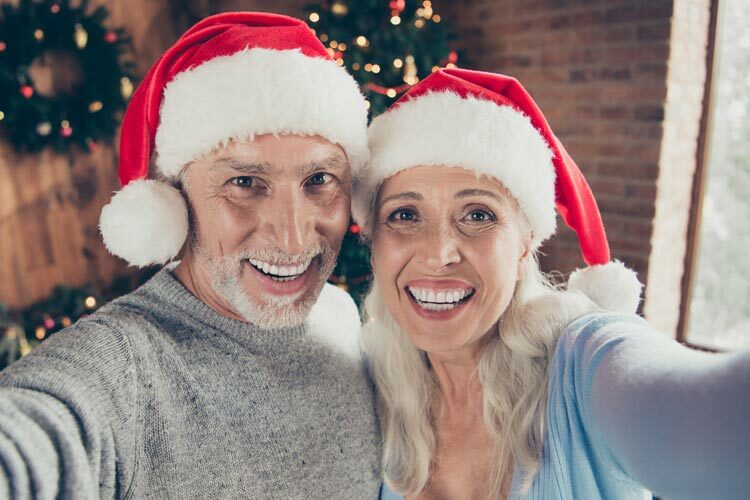 Grandparents may be a great resource as they likely have less work- and family- related activities in December than many parents. Keep in mind that other school volunteers - maybe other school program volunteers (like reading pals) would be willing to volunteer a few hours for a couple days to help children with their holiday shopping! We recently completed an online survey around the subject of hosting & planning a school Christmas shop. Two hundred people responded and out of these 200, we found that many schools struggle with space! If they are lucky, some schools are able to utilize a PTA room or extra storage room, but other times they need to share space with the library. In most settings, adding table skirts will give you a way to display gifts and keep other gifts in an easy to reach location after a class shops to restock! Organize Gifts by Price and/or by Age to Make Shopping Easier! Santa Shop shopping is very exciting for kids! But kids will have a budget that they need to stick to, and you can help! It is a great idea to organize gifts in a few different ways. This will to help your little shoppers with gift buying for each special person on their list. 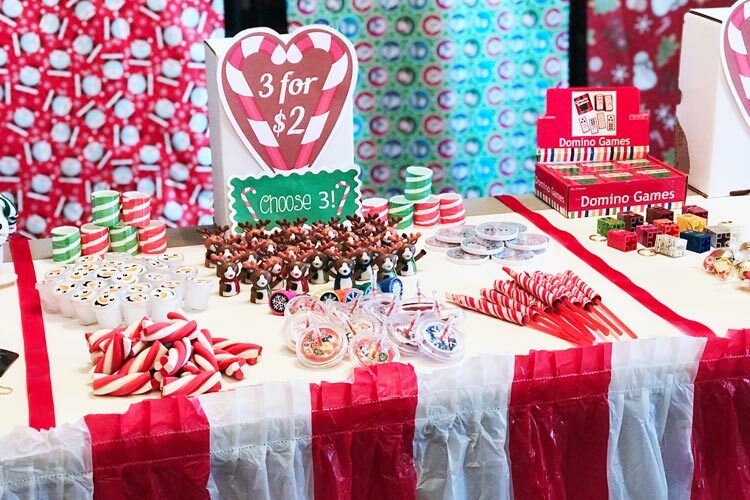 We love to see some tables with gifts that kids can purchase for a dollar or two - so be sure to display some inexpensive items that will help kids who are running tight on their budget find something for everyone on their list. If you have not seen this we have a great School Santa Shop Merchandise Set that has more than 600 items that average about 38 cents each! We also have a Stocking Stuffer Bulk Toys and Games Set for more items for children and super low prices if you are searching for inexpensive toys! Have Enough Gifts for Everyone! One of the largest issues we have discovered is that many holiday shops offer the same old stuff for sale. Think along the lines of the numerous "world's best" mugs, "world's best" refrigerator magnets and "world's best" plastic trophies you've likely spotted in Santa Shops. How about something unique that Mom or Dad can use for awhile? We offer fun items such as wooden game sets, cute ornaments, and emoji keychains which everyone seems to adore! We also have themed novelty golf or baseball pens for Dad, heart lockets and lipstick pens for Mom, and plenty of fun, safe toys for siblings! Check out our HOLIDAY Gift Set here! Choose Gifts Affordable for ALL Children! 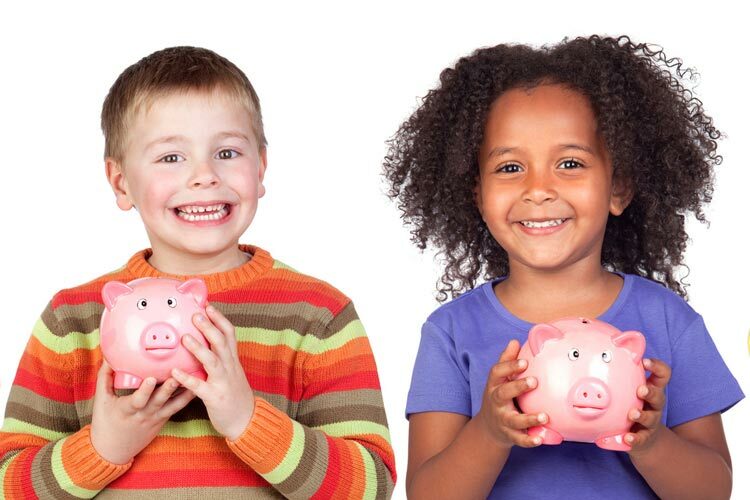 Not every child can afford a $5 gift for all members of their family. We suggest having some items that are substantially lower than $5 so a child can choose an item and feel good about that gift. 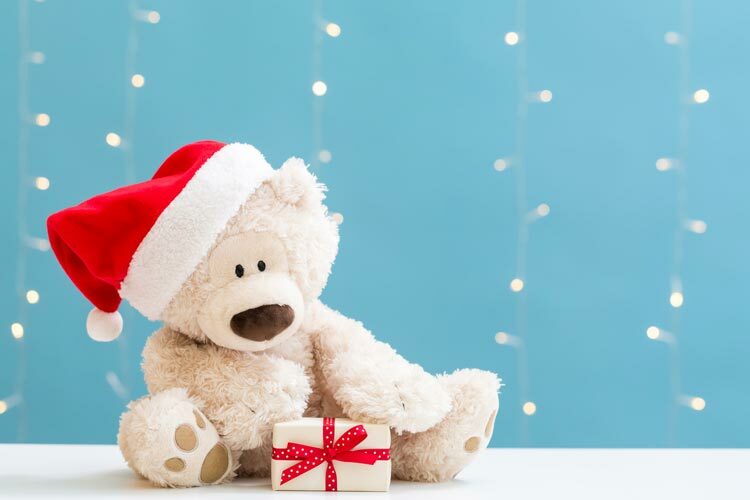 We have a Bulk Santa Shop Gift Set containing items at around $1 each, which allows all children the opportunity to choose a few items to give to loved ones. These are cute items that relatives can actually use such as mini card decks, unique keychains, and more! Check out this set here! FREE Download - Holiday Shopping List for Kids! We understand that one of the challenges of running a Santa Shop or Holiday Shop is that kids get so excited that they start shopping for themselves. 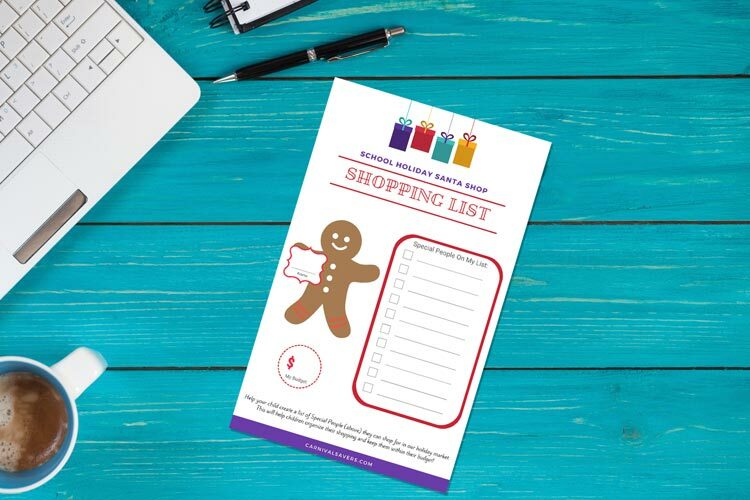 We thought we would try to help by designing a simple FREE shopping list "print out" that parents or guardians can help their child fill out to allow them to shop for everybody on their list within the budget that is agreed upon! This simple Downloadable Child's Shopping List is just a half sheet of paper and will also help volunteers when assisting little shoppers too! Here at Carnival Savers, we adore carnivals, festivals, holiday shops, and any related fundraisers, and LOVE seeing our happy customers run profitable & fun carnivals. This is why we pride ourselves in offering you truly excellent customer service with our full money-back guarantee on all of our prizes and toys. So, we encourage you to consider buying our high-quality, kid-tested, team-tested holiday bulk carnival prize set with free shipping!